Jaw tingling tartness transitions into a mouth watering dry finish. Fruity, hard candy esters balance an otherwise tart beer. 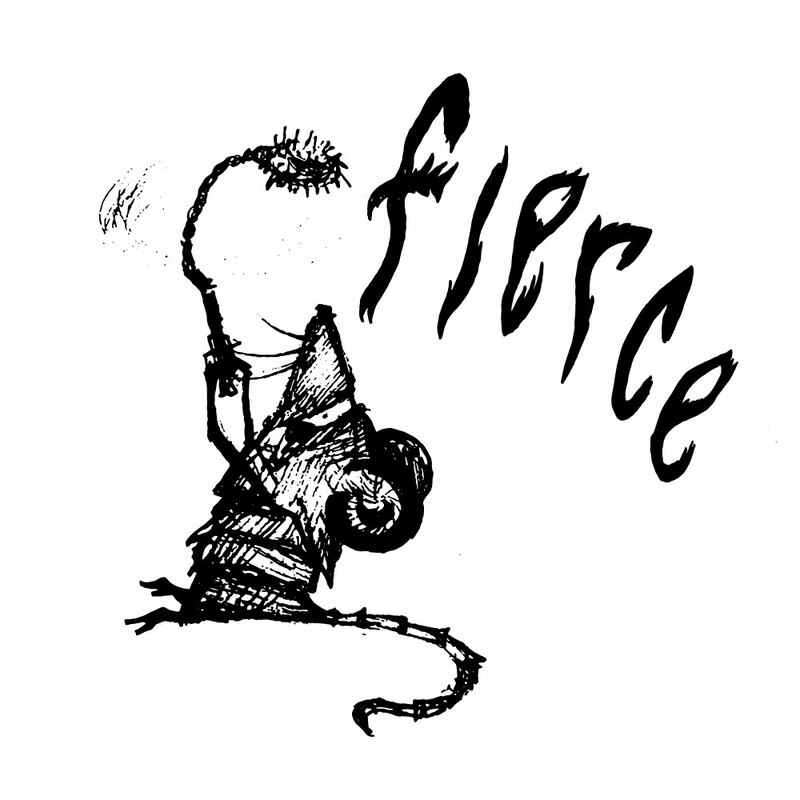 Fierce gets its mean streak from a 100% lactobacillus acidification. Wort is cooled down to a balmy 50 C and pitch our in-house lactobacillus tank. Then after about 14 hours the souring is complete and we bring the soured wort to a boil to halt the souring process.